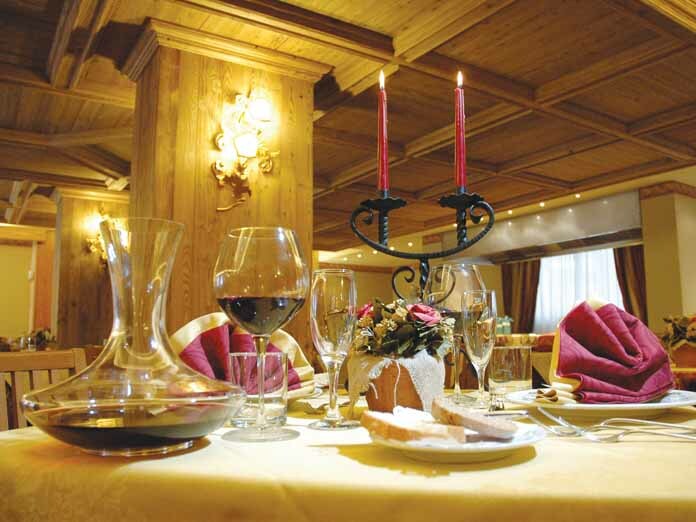 The De Champoluc enjoys an amazing position adjacent to the Crest gondola. 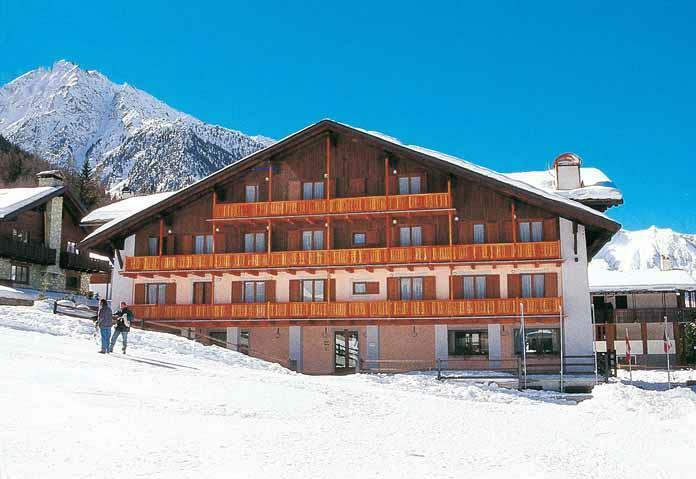 It is ideal for keen skiers who, under normal conditions, can ski back to the hotel. 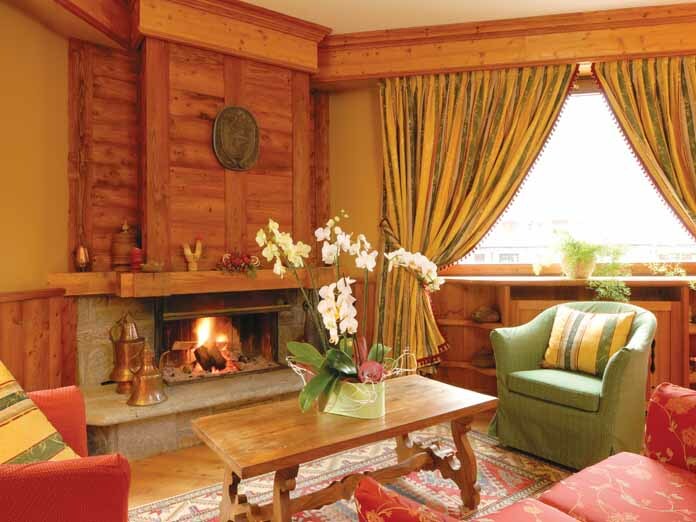 Recent refurbishment of the hotel's public areas has lent a sophisticated, cosy air with traditional wood panelling creating a real Alpine ambience. 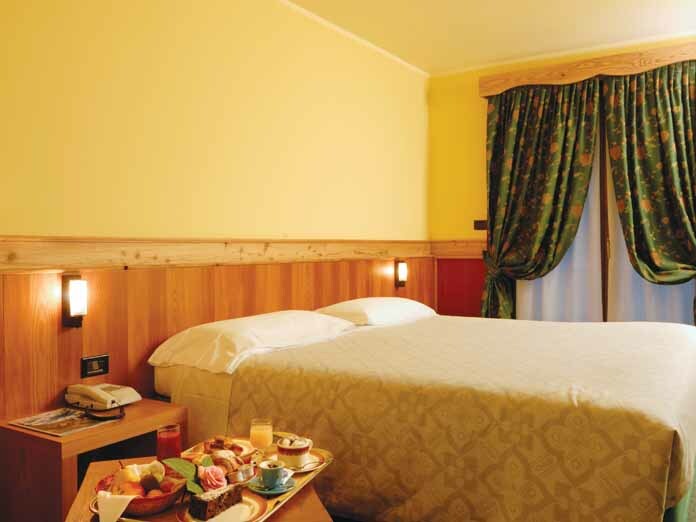 for 2 people sharing a twin room with private bath, shower, WC and balcony. 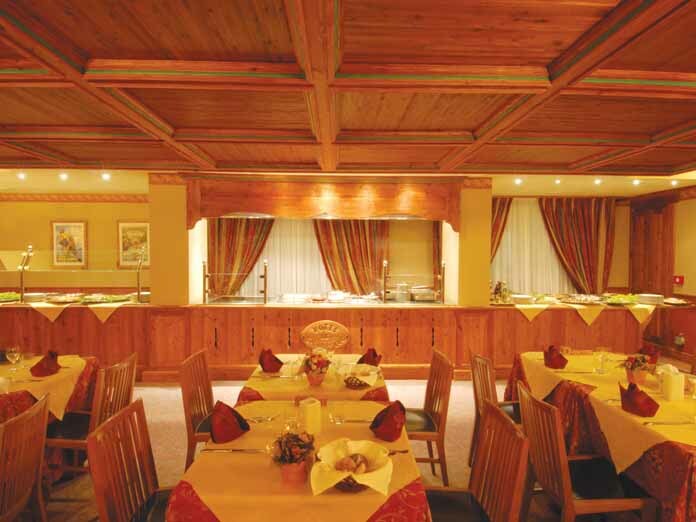 Quad rooms consisting of twin beds and bunk beds are available. All rooms have Sky TV, telephone and hairdryer. Children under 3 years will not be accepted in the hotel.